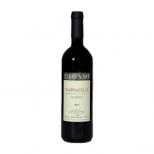 This is a beautiful un-oaked Barbera from one of Piedmont’s leading Barbera experts. 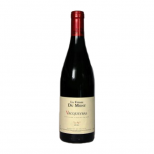 Medium-bodied with pure, silky fruit, typical refreshing acidity and good length. Very moreish.